Practical programming for total beginners. 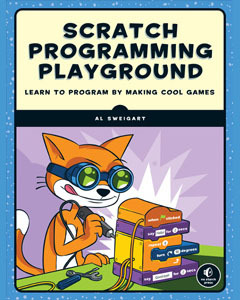 Written by Al Sweigart. 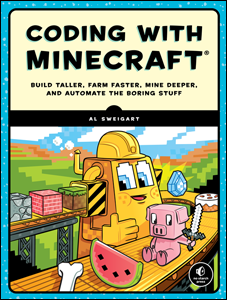 Free to read under a Creative Commons license. 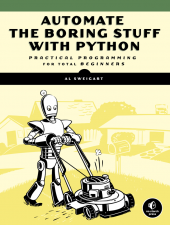 The Automate the Boring Stuff with Python Programming online course on Udemy.com covers most of the content of the book. 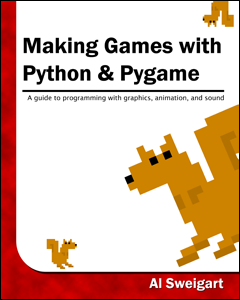 If you'd prefer a video format for learning to program, you can use the discount code FOR_LIKE_10_BUCKS to get an 80% discount. You will have lifetime access to the course content and can post questions to the course's forums. 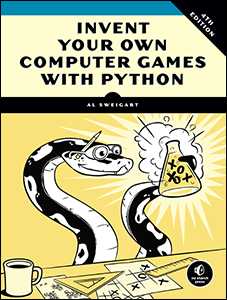 Support the author by purchasing the print/ebook bundle from No Starch Press or separately on Amazon. 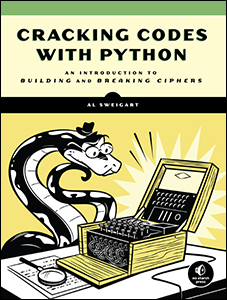 Read the author's other Creative Commons licensed Python books.